The last month has flown by and it’s hard to believe I only have six weeks left here in Nicaragua. My husband has come and left; we spent three wonderful weeks travelling around the country. 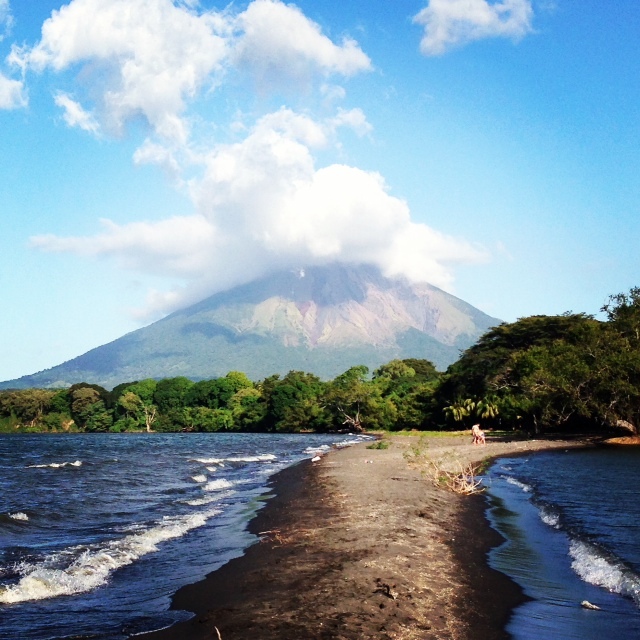 Highlights include exploring Ometepe Island by motorcycle, communicating with howler monkeys on a hike around Maderas Volcano, wandering through Somoto Canyon near the Honduras border, getting nearly lost in a cloud forest and perhaps Ryan’s favourite, being serenaded by three competing Mariachi bands in a lively bar in Managua. It was hard to see him leave and his visit reminded me how difficult long distance relationships can be. Skype calls and text messages don’t replace the warmth and intimacy of being together in person. However, I am grateful for a partner who respects my independence and who supports and is proud of my career, even if that means spending half a year half a world apart. In the last of my time here I’ll be focusing my efforts on wrapping up the webpage I have created for the Colectivo and putting together a context report on Esquipulas. The latter will involve interviewing the local health centre, the mayor, the local judge, schools, police and other NGOs to compile information on birth and death rates, prevalent diseases, education rates, average age of pregnant women, reported incidence of violence against women and so on. The latest statistics the Colectivo have are years old and are not comprehensive. It’s important to have this information as it helps the Colectivo to better address key issues, to plan effective initiatives and to track progress or setbacks. I’m looking forward to having a project I can focus on and creating a much needed resource. There continues to be no working internet at the Colectivo’s office and there have recently been problems with the phone line and my laptop, meaning we are completely disconnected now. This doesn’t surprise me, though it continues to make work difficult and reminds me how dependent we have become on technology. 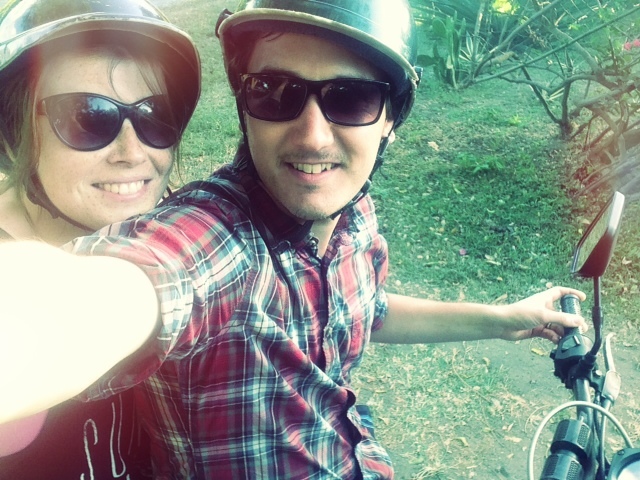 I’m in Managua now, getting ready to head back up to Esquipulas and enjoying my last few days being ‘connected’. Here is to wishing everyone a happy and fulfilling New Year. May we take risks, find joy in each day, learn from one another and give thanks for what we have. This entry was tagged Esquipulas, international development, Nicaragua. Bookmark the permalink.